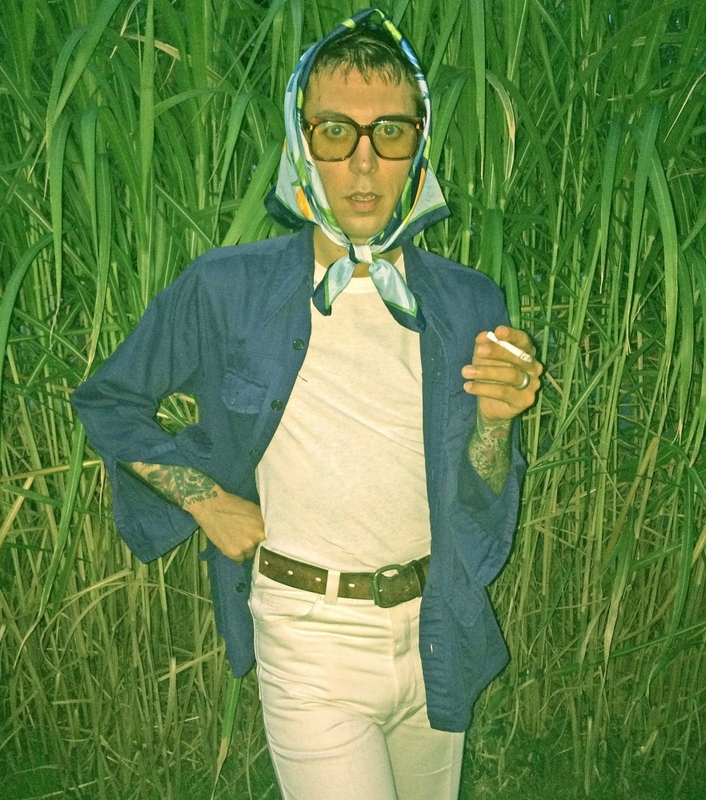 We're pleased to present Daniel Romano in the Exchange on March 3, 2019! The artist's body of work runs deep, from his early work with Attack in Black to collaborations with Julie Doiron, Frederick Squire, Steve Lambke, and more. That's not to mention a solo catalogue that covers fuzzed-out indie-rock, traditional folk, Nudie suit-appropriate country, and beyond. This time in the Exchange, he'll be touring behind his eighth album in as many years, Finally Free, which is coming out on New West Records. He recorded the record on a 4-Track Tascam cassette recorder with Romano making constant stream-of-consciousness commitments to everything that was recorded in order to bounce them down to stereo and free up tracks for additional elements. You can grab tickets now at Vintage Vinyl, Madame Yes, and online at theExchangeLive.ca. Let everyone on social media know you're going over at the Facebook event.